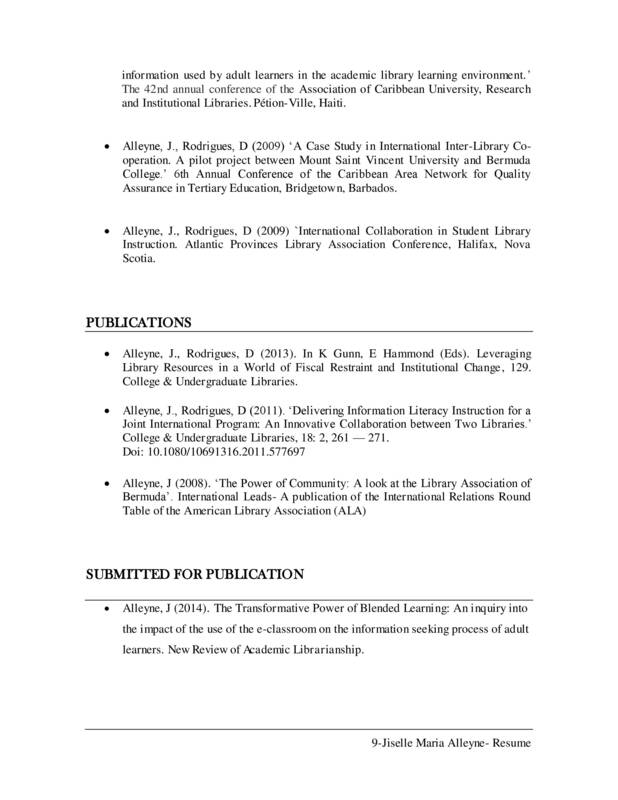 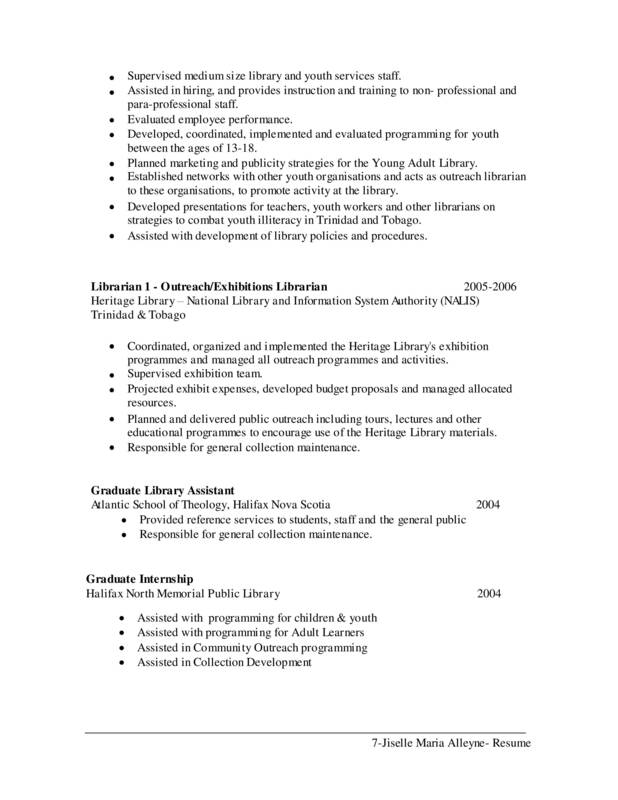 This is a resume and I’ve been applying for public librarian positions. 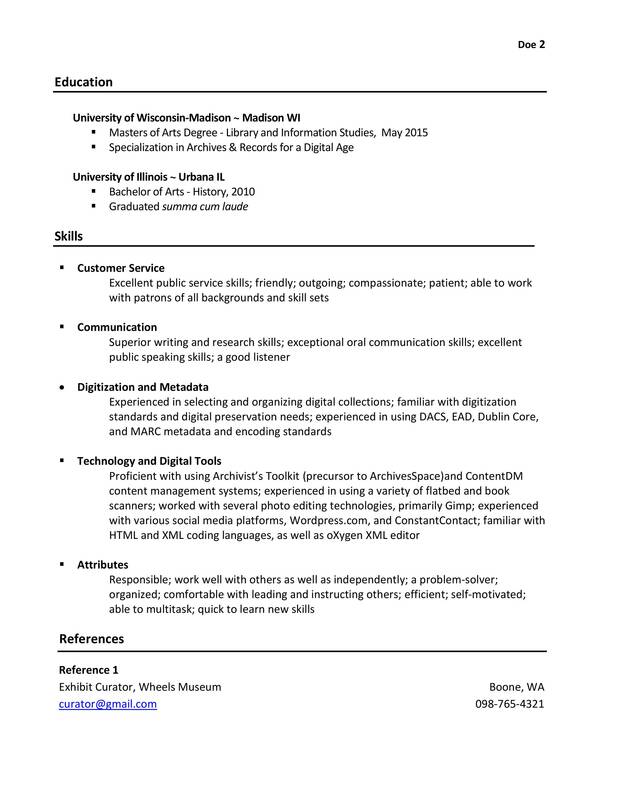 This was not my original intent for my degree, but those are the positions that are open and I’m hoping to do a great job! 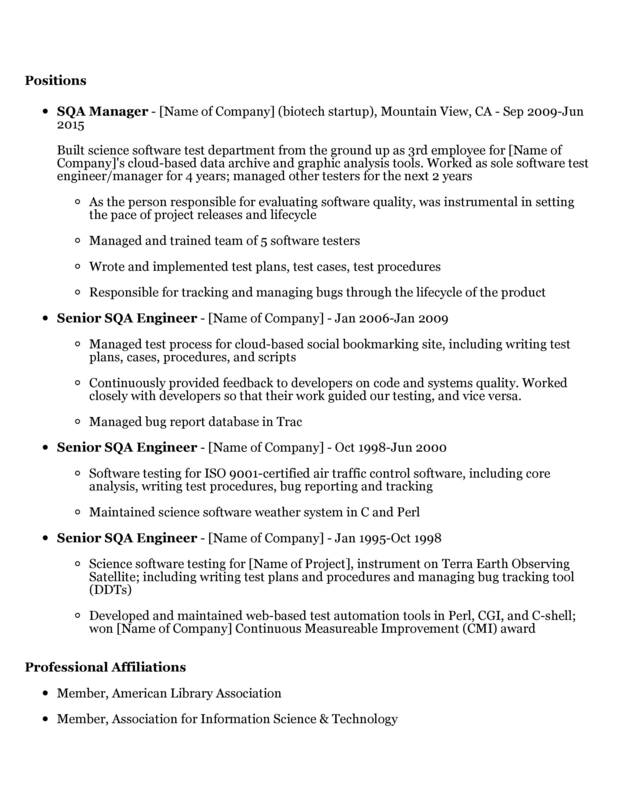 The job I’m applying to is one that I desperately want but I haven’t looked for jobs in over four years. 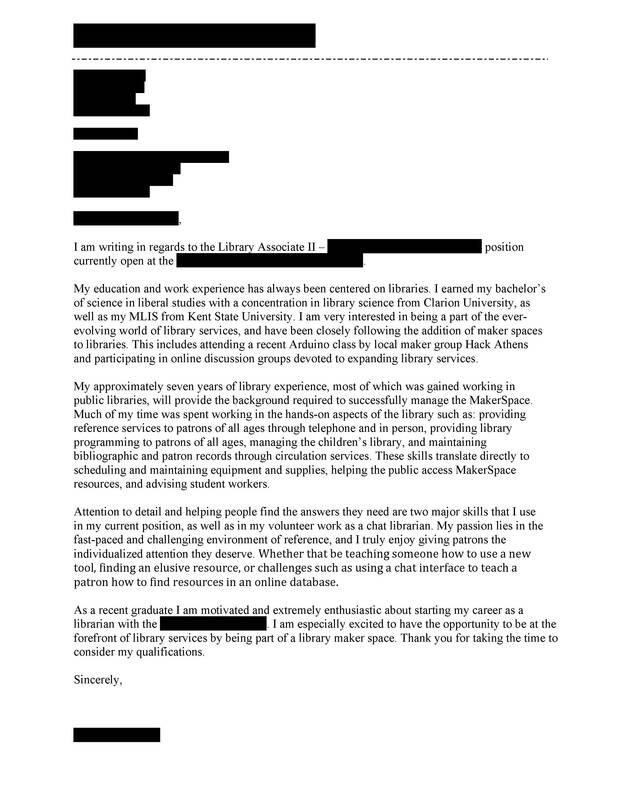 The job is for a Digital Archivist at a small, liberal arts college. 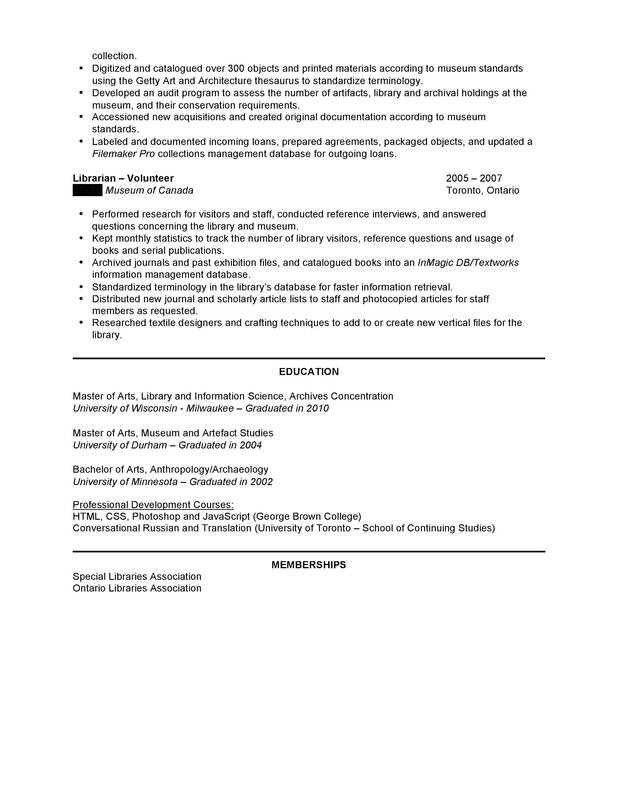 I have to apply by September 1st. 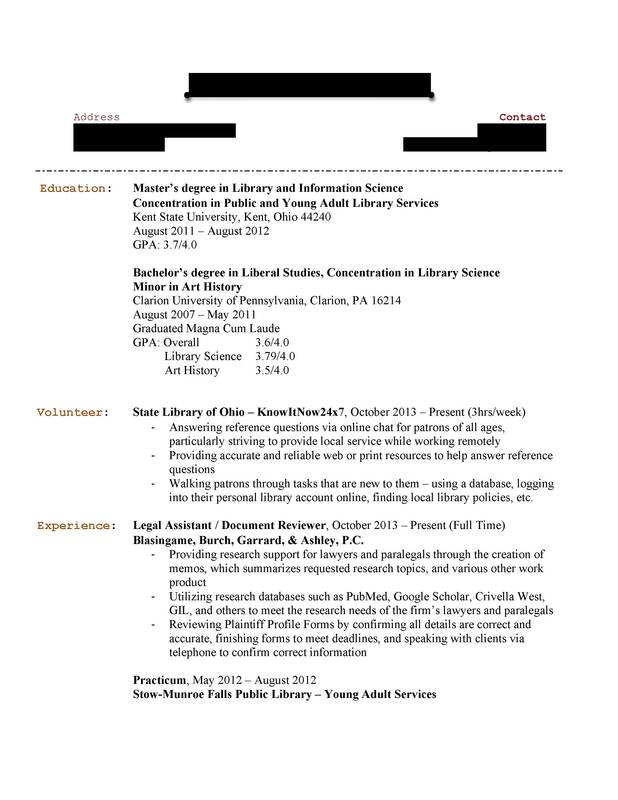 Instead of redacting personal information, I changed the information because I still want feedback on font size, type, layout, etc. 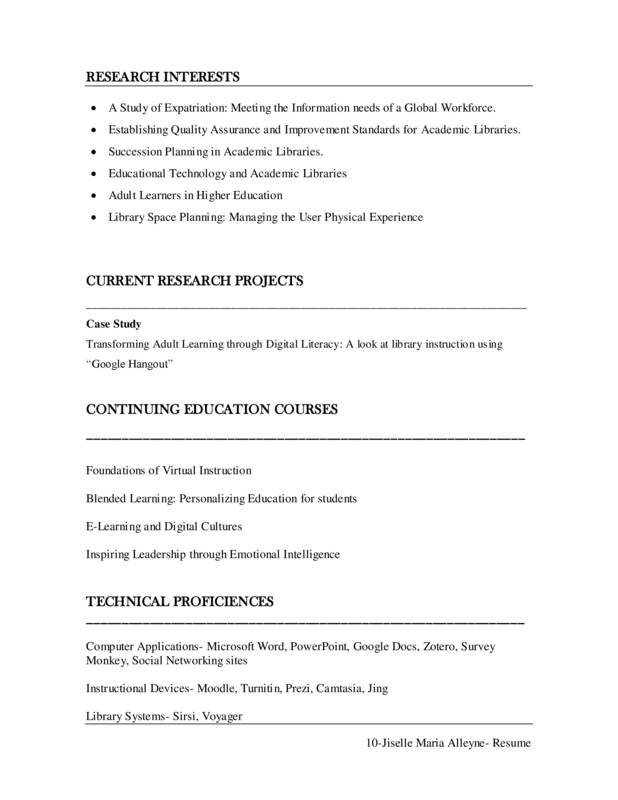 I realize my Skills section in my resume is long, but there are many skills I learned in class that I didn’t get through work experience and I want to highlight that somehow. 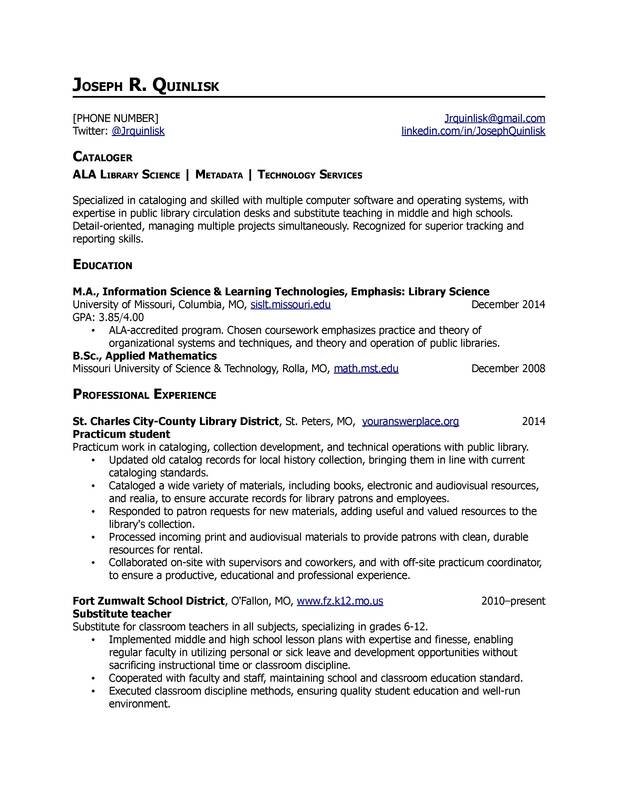 I’m a librarian that graduated in 2012 and haven’t had luck finding a library job. 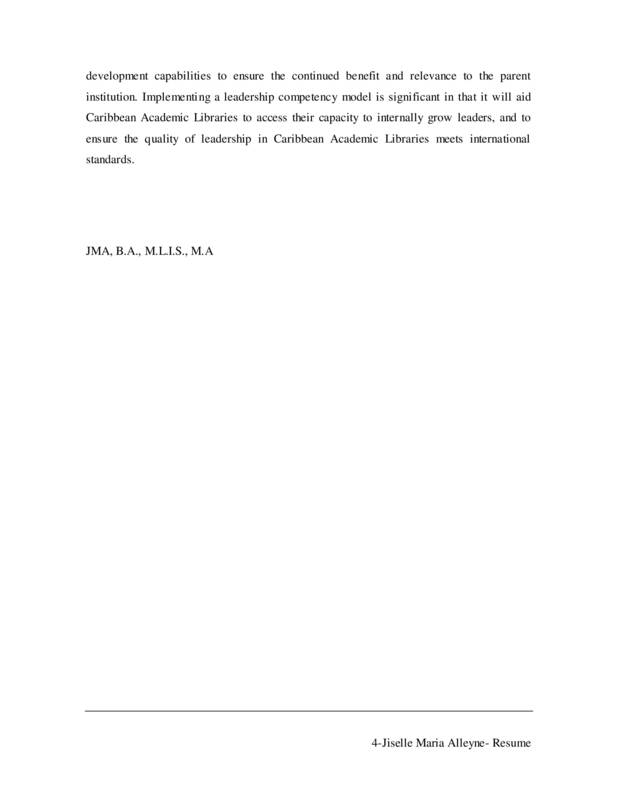 Unfortunately, that’s mostly due to the fact that I can’t leave my current location for a few more years. 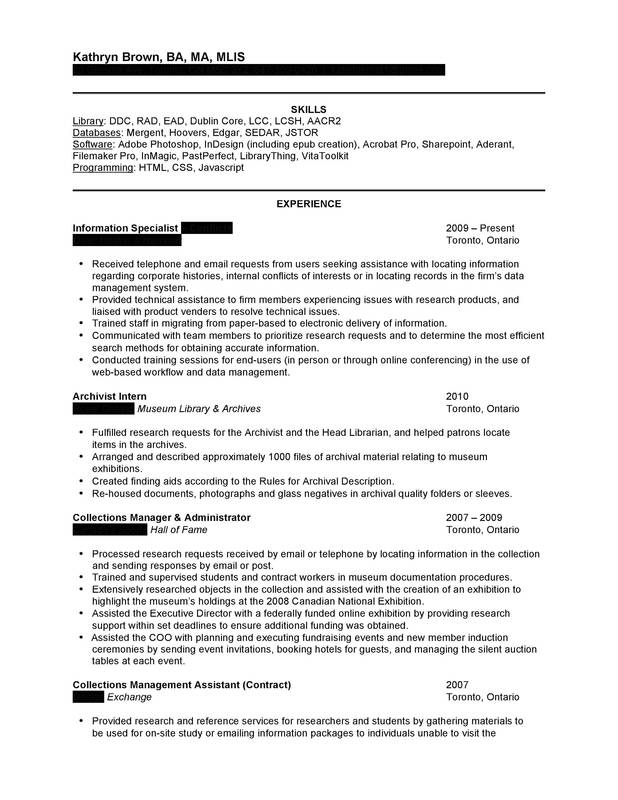 I’d love it if I had some new eyes looking at my application materials! 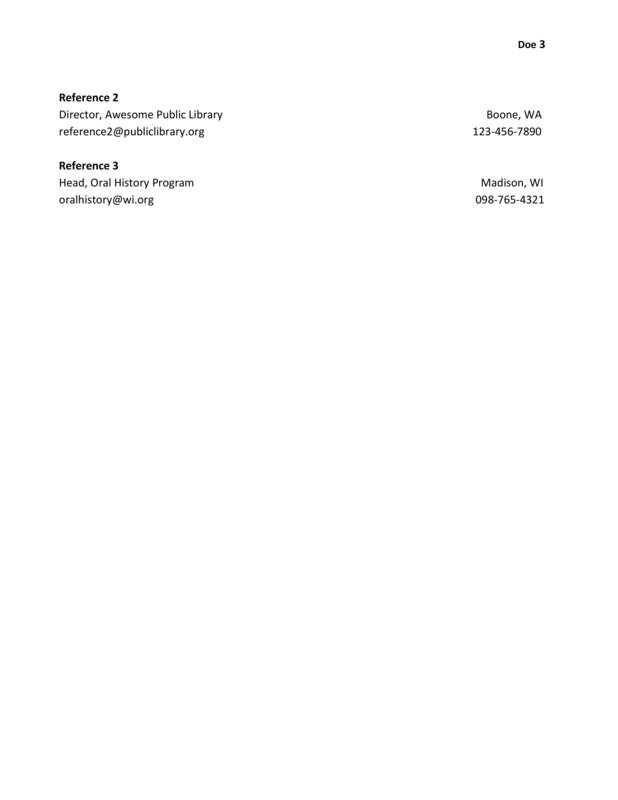 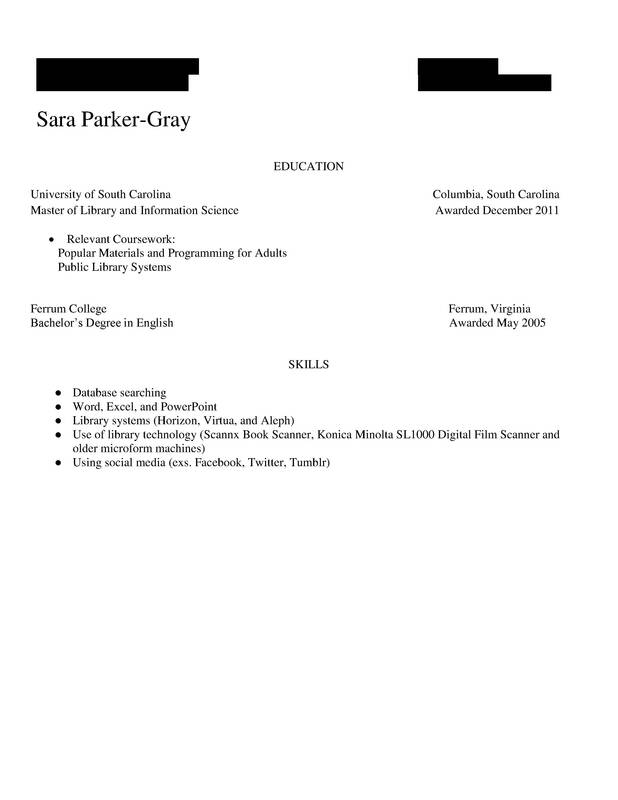 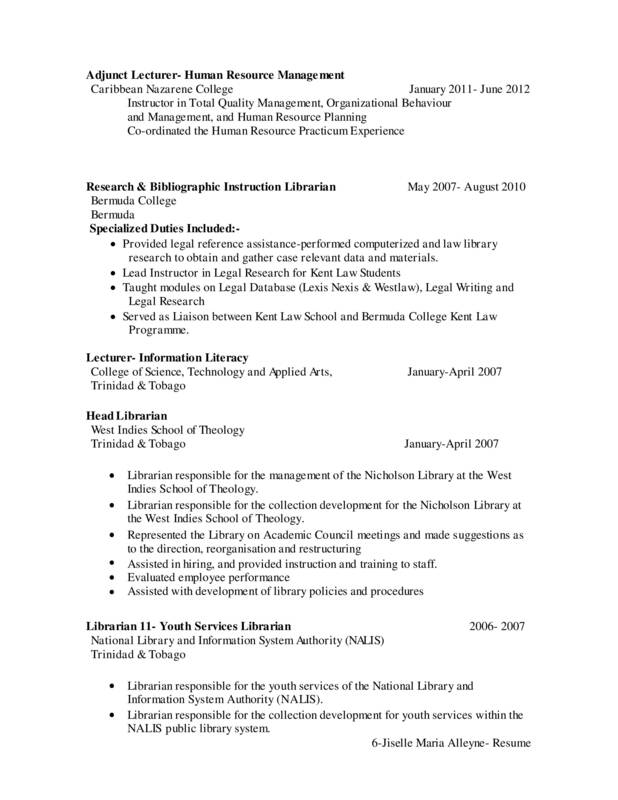 I use this resume to apply for adult reference positions in public libraries. 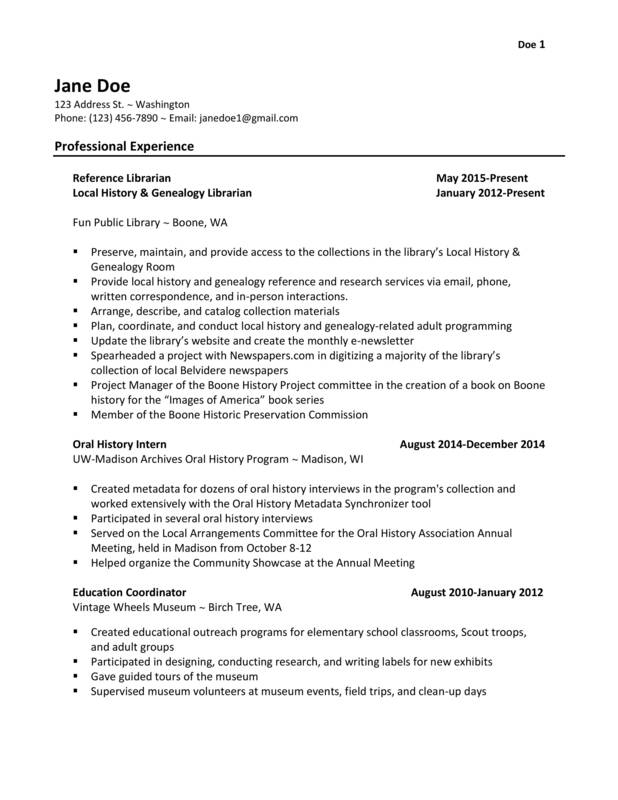 I have eight years of experience in working in a public library. 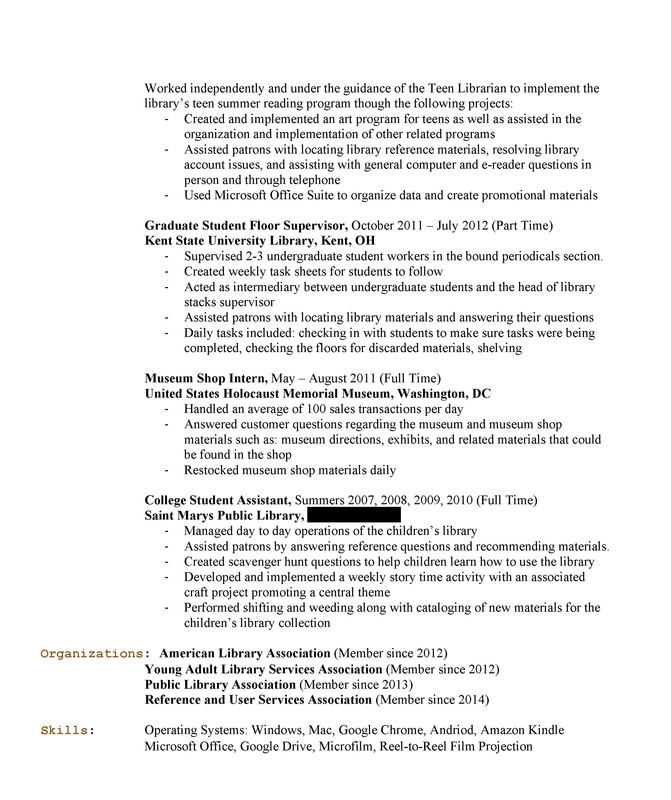 In the past three years, I have had a few interviews when I submitted a resume with the same content, but different format. 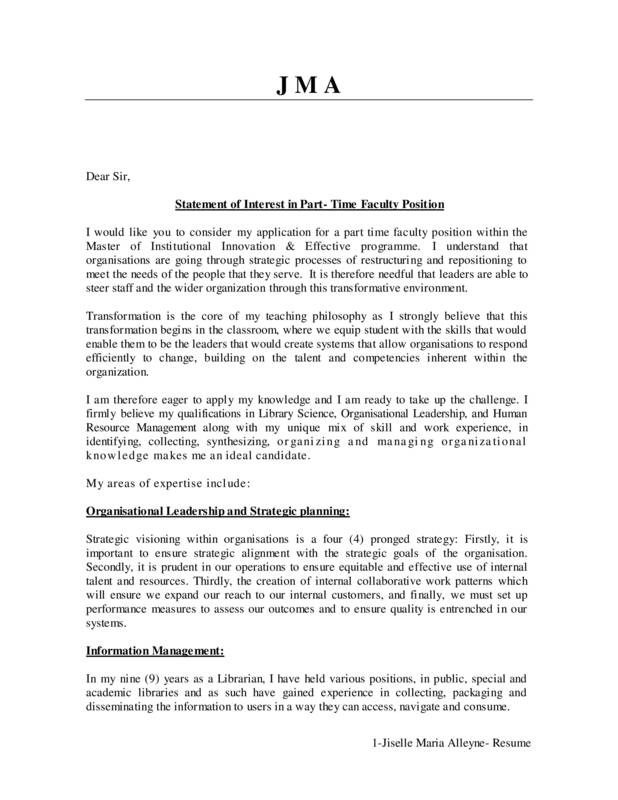 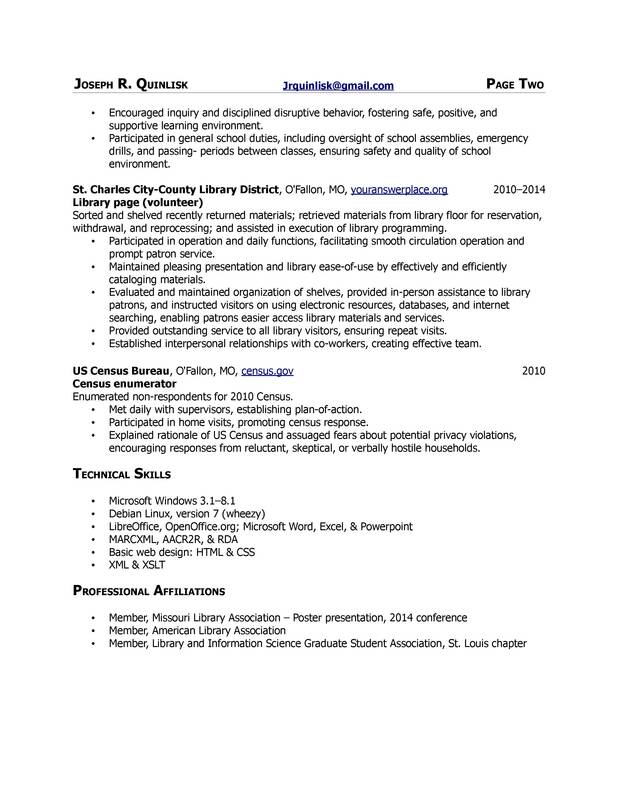 I’m now applying to the same libraries for a third and even fourth time and need some advice on creating a better resume. 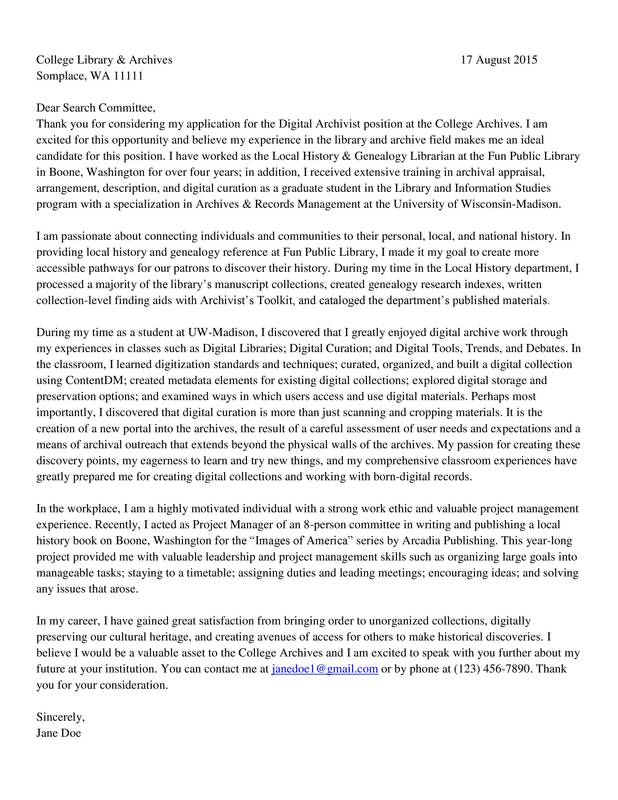 I am a recent graduate who is looking for a position as a cataloging or metadata librarian. 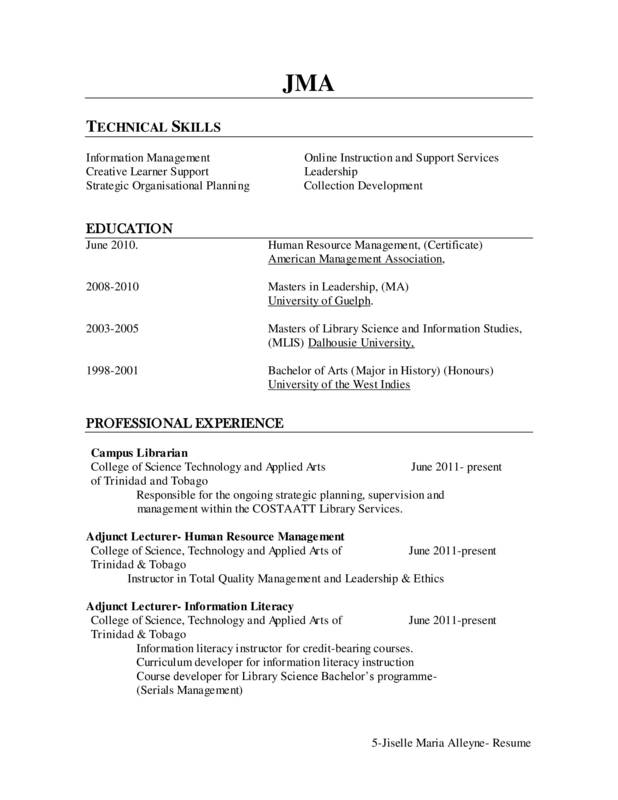 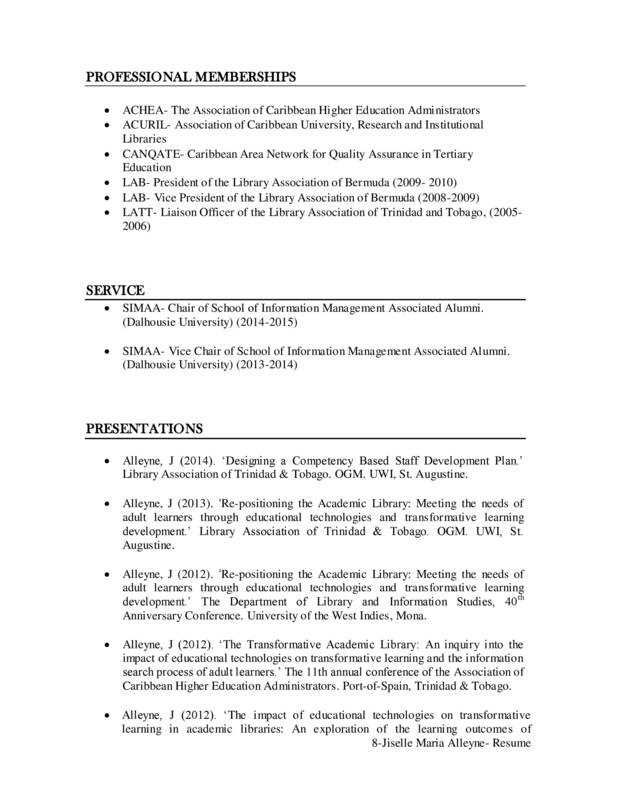 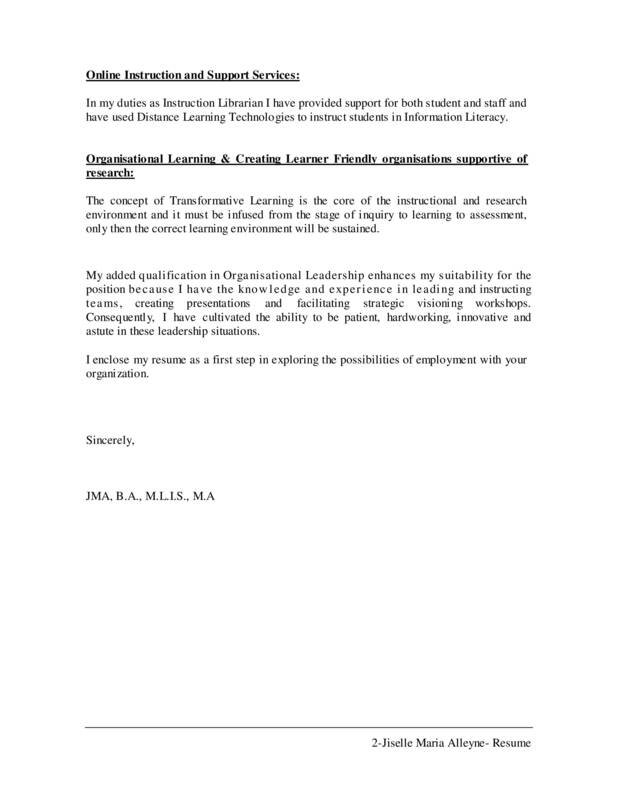 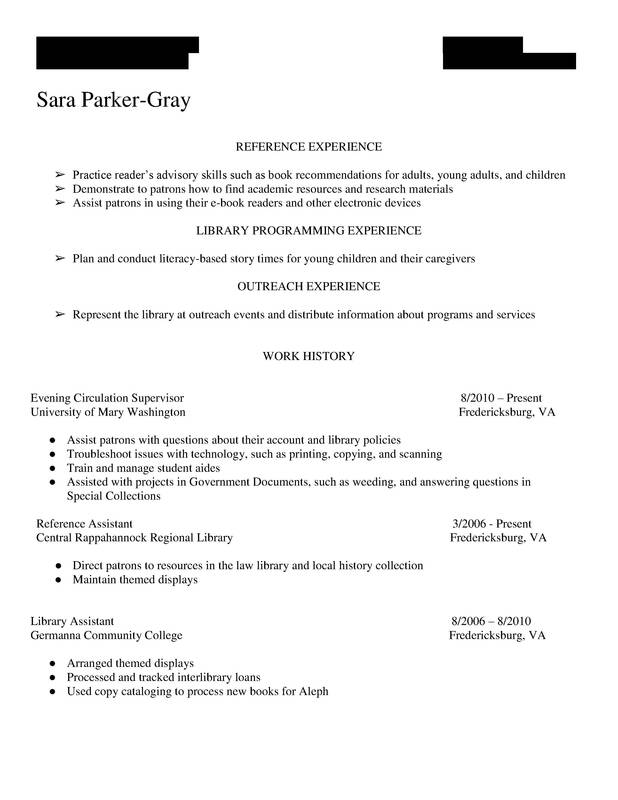 This resume is for an entry-level position in a public library, though I am more than willing to accept a position in an academic or special library if one is available.